A Close Up Of A Young Womans Hands On The Bible With Rosary. Banque D'Images Et Photos Libres De Droits. Image 6328218. Banque d'images - A close up of a young womans hands on the bible with rosary. 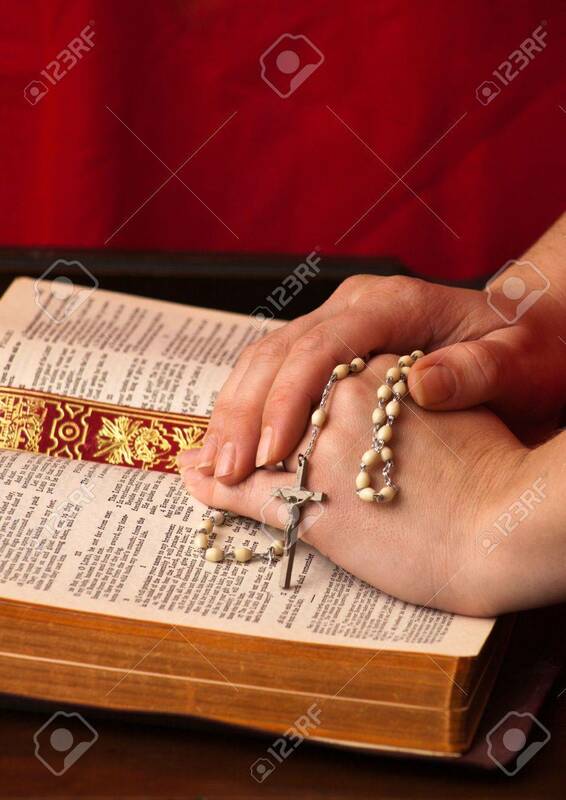 A close up of a young womans hands on the bible with rosary.